New Delhi: Southeast Asia-based technology firm Grab Holdings Inc Wednesday said it has secured $1.46 billion (about Rs 10,300 crore) in fresh funding from Softbank Vision Fund (SVF). 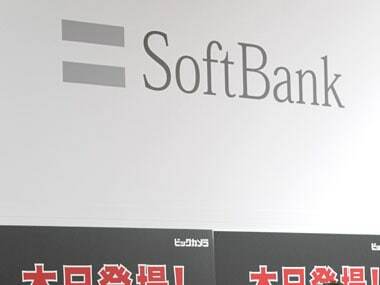 "SoftBank and the Vision Fund are long-standing strategic investors... The investment is a clear statement of belief in our vision to grow Southeast Asia's technology ecosystem as the region's Number 1 super app," Grab co-founder and CEO Anthony Tan said in the statement Wednesday.